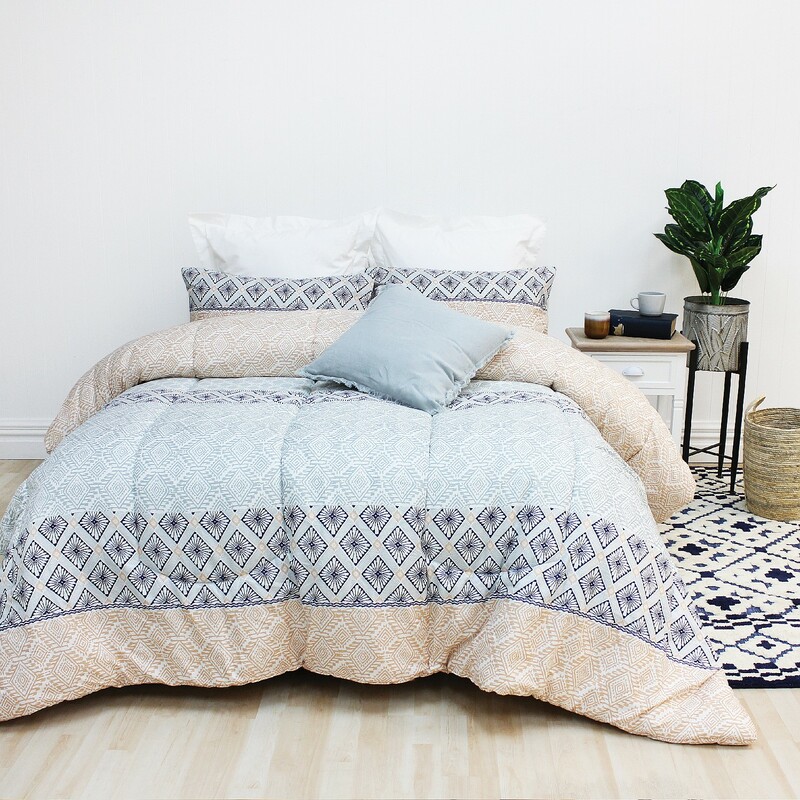 Add a fun geometric pattern to your room. Love it, it’s light and huge it overs the bed totally with heaps of over the edges. Would buy again..